Pro-independence protesters have marched toward the Catalan parliament in Barcelona, storming past police officers who tried to push them back. Footage posted online show the activists marching through Ciutadella Park towards parliament, with police officers trying and failing to prevent them from getting any closer to the building. 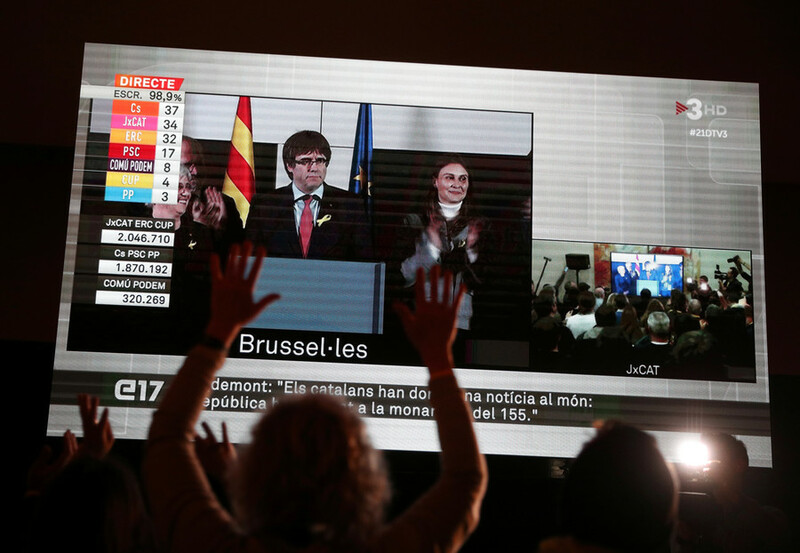 Many were waving Catalan flags while chanting pro-independence slogans. — Xavier Rius (@xriusenoticies) 30 января 2018 г. — Beñat Zaldua (@zalduariz) 30 января 2018 г. The crowd became angry after police erected barricades along the perimeter of the parliamentary precinct. 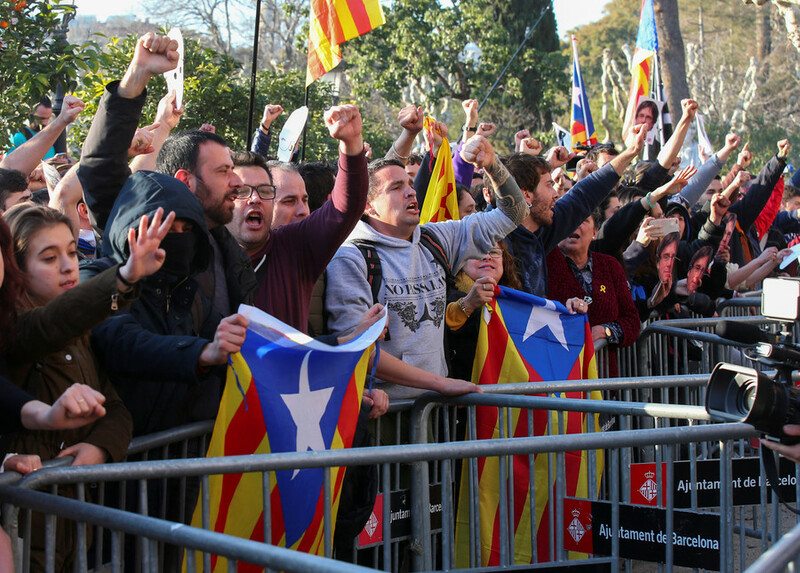 The angry group were part of a wave of pro-independence protesters who gathered near the parliament Tuesday afternoon to show support for Carles Puigdemont to be the region's president. 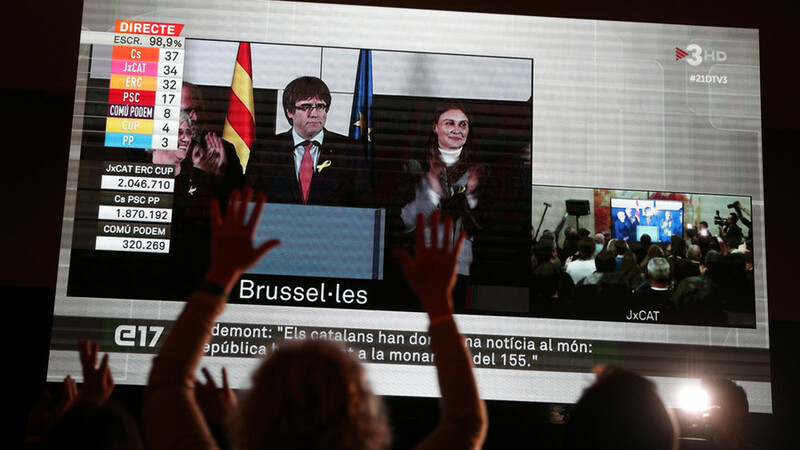 "Puigdemont, our president!" many could be heard shouting. 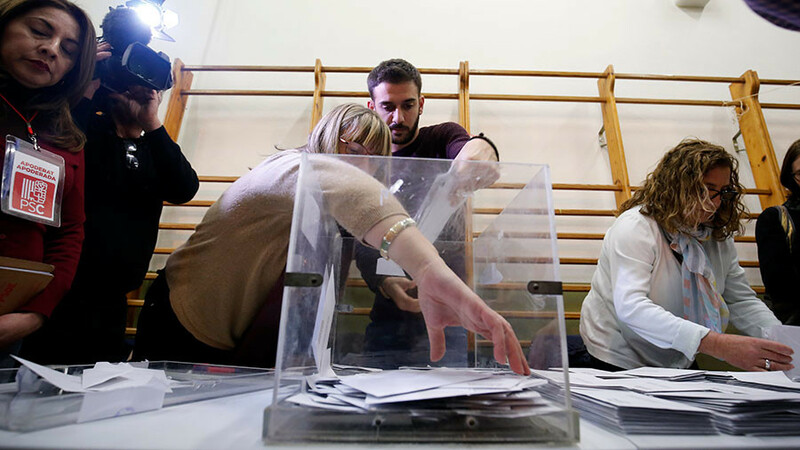 It comes after Catalonia postponed its presidential election until further notice following a pronouncement by Spain's highest court which said Puigdemont, the sole candidate, is ineligible while he remains in self-imposed exile in Brussels. 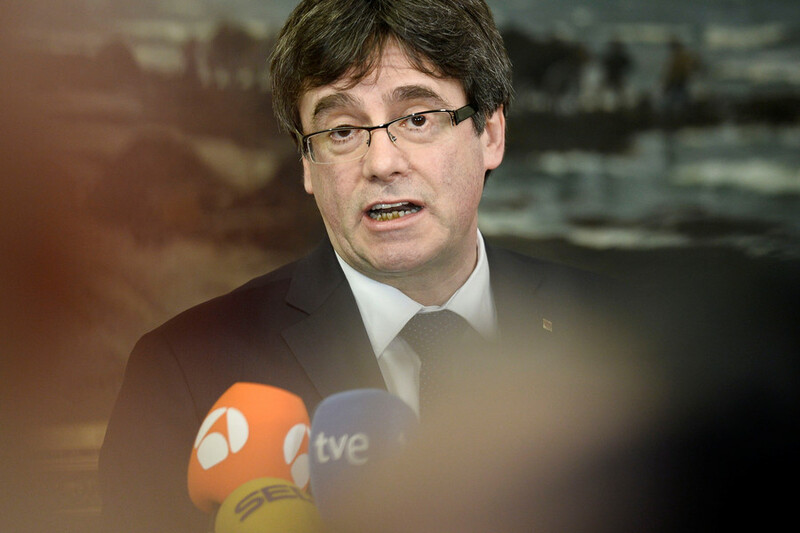 Puigdemont faces charges of sedition and rebellion in Spain for his role in the October referendum which was deemed illegal by Madrid.